Tony and Dalts start the 2019 version of the 9 Teams in 9 weeks. 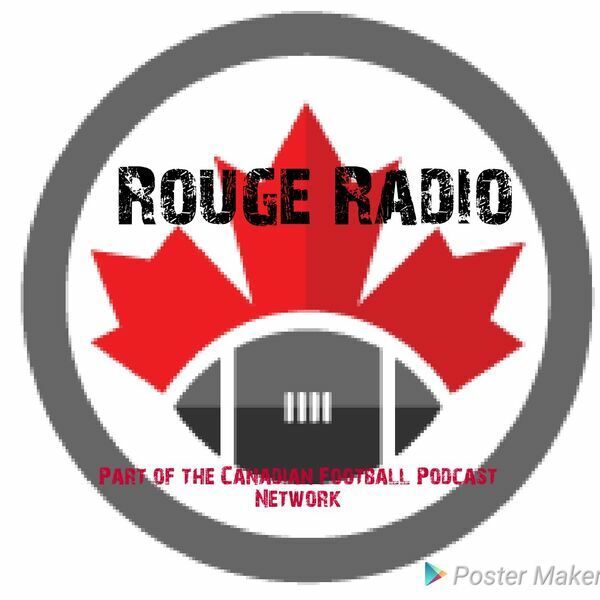 We begin with the Toronto Argonauts, and talk with the voice of the Argos, Mike Hogan. Other topics discussed is tthe folding of the AAF, CBA, as well as a comment by a Boston Globe reporter. SPonsored by Seatgiant.ca . Enter the promo code 'rouge' for discounts on sporting events in your area.